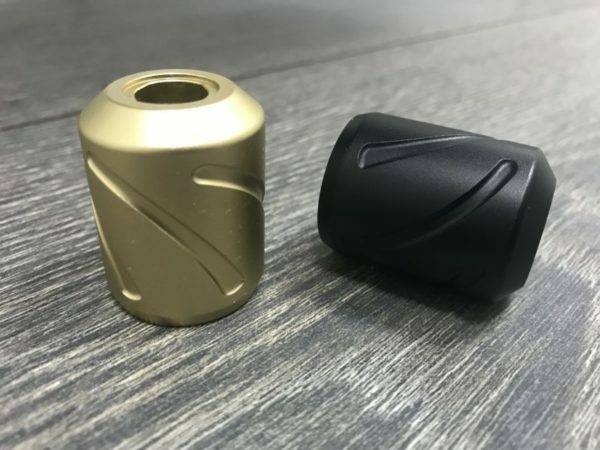 Known as some of the most secure and quality tattoo machine parts, Hornet tattoo machine grips 28mm black are offered to your attention right now. 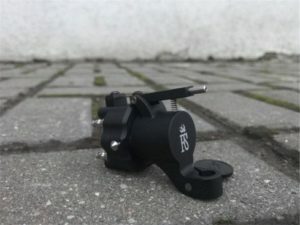 If you are a tattoo artist who needs exceptional control and comfort while working, these parts will feel great in your hands. The sleek and distinct body, the elegant black color, not only look amazing but also won’t show up any scratches. These are durable 28mm lack tattoo machine grips that will accommodate to medium size hands. It’s an important fact, hence pay special attention to your palm’s size once choosing tattoo machine grips.